What happens when the world runs out of IP addresses? You invent a new internet protocol to rescue the world. Although IPv6 has been around for a few decades, it still hasn’t overtaken its predecessor, IPv4. Is IPv6 actually any better than IPv4? Let’s find out the key differences between the two. Each device connected to the internet needs an address to send and receive information. Computer scientists solved this problem back in the ‘80s by inventing IPv4. This internet protocol introduced 32-bit numerical addresses, which can have approximately 4.3 billion unique IP addresses. Who could have guessed that, 40 years later, millions of people would own at least a few internet connected devices each? It was soon evident that IPv4 won’t be able to provide enough IPs for the world population. To make the problem worse, in the early days of IPv4, big corporations were allocated billions of IP addresses. Though they still haven’t been used to this day, they also refuse to give them back to the world. In the ‘90s, an upgrade was invented that offered 128-bit IP addresses, which provides nearly 3.4×1038 unique addresses. That’s more than enough, even if every person in the world owned a billion devices. However, since its creation, IPv6 hasn’t been fully implemented. Why? IPv6 doesn’t offer backward compatibility with IPv4. If a website is running on IPv4 but your device and ISP use the newer protocol, then you won’t be able to access it. To access the website, your device would need to be compatible with both protocols. Most modern routers and electronic devices nowadays support IPv6; however, to make a seamless worldwide shift, all devices, operating systems and ISPs will need to upgrade their systems. To avoid any service disruptions, they will have to run both protocols for some time, which could be costly. The benefits to the average user are not clearly evident. Companies find it hard to justify the investment in new technology if their clients don’t see the direct impact or don’t see much value in it. The creation of more IP addresses is an important and long-sighted goal, but it won’t affect everyday users until we actually run out of addresses. 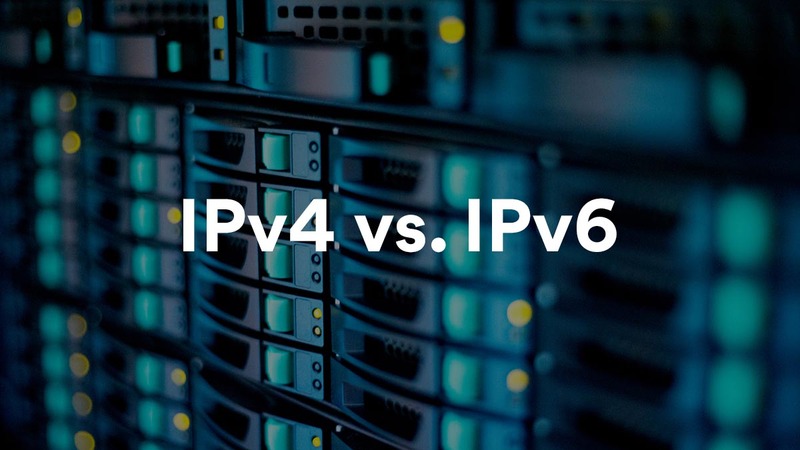 What are the main differences between IPv4 & IPv6? IPv6 solves the problem of limited IP addresses, but it also offers even more benefits compared to IPv4. IPv6 was built with security in mind. It provides confidentiality, authentication and data integrity. The Internet Control Message Protocol (ICMP), an IPv4 component, can carry malware, so corporate firewalls often block it. IPv6 ICMP packets, on the other hand, can use IPSec, making them much safer. Unlike IPv4 addresses, IPv6 addresses won’t favor any part of the world and will be available to everyone. 50% of IPv4 addresses were reserved for the US when it was created. IPv4 headers are variable in length, while IPv6 has consistent headers. This means that the code for routing to these addresses will become simpler and will also require less hardware processing. As a result, IPv6 will have better service quality and user experience. Engineers created the Network Address Translation (NAT) method to help solve the lack of IP addresses. IPv6 would create enough IP addresses for all devices, which would render NAT no longer necessary. Each device can now connect to the internet and ‘communicate’ with websites directly. Arguably one of the best features IPv6 has is stateless auto-configuration. This allows devices to assign themselves IP addresses without needing a server. Instead, IP addresses are generated using the device's MAC address, which is unique to every phone, tablet or laptop you own. This makes it easier for devices connected to the same network to discover each other. Is IPv6 also faster than IPv4? Unfortunately, no. Sucuri tested the response time of 22 domains in 6 different locations and found out that IPv6 is slightly slower than its predecessor. However, the difference was only a fraction of a second, which wouldn't be perceptible by a human browsing the internet. The speed test also showed that the response time might also be affected by location. The majority of VPNs operate on IPv4. This means that this VPN will redirect your traffic to an external IPv6 DNS server if you try to access a website that runs on IPv6. Your traffic would exit its secure VPN tunnel and no longer be secure. 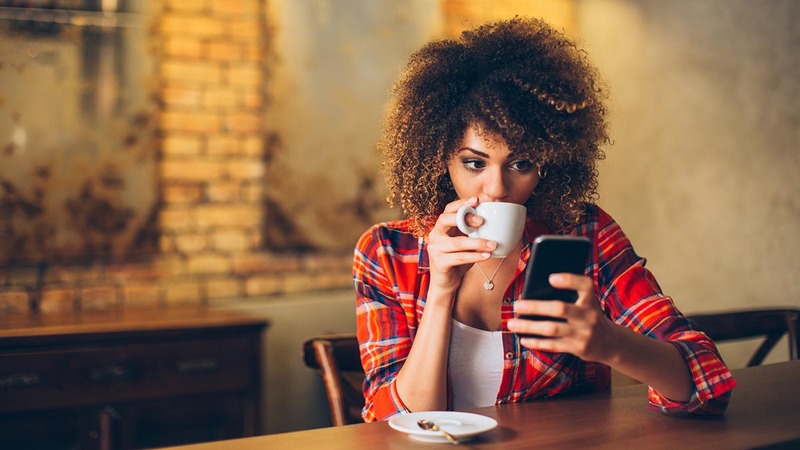 This would make you susceptible to a DNS leak, which could expose your original IP address and your location or disrupt the service of the website you are visiting. This also means that your ISP can now monitor your online activity, which defeats the purpose of using a VPN. Such leaks are hard to detect without using a DNS leak test. To avoid this, NordVPN offers DNS leak protection. Part of our solution involves disabling most IPv6 traffic, but NordVPN is planning to support IPv6 in the future. Prepare for the internet of tomorrow and protect your privacy with NordVPN today.